15 On Orange is ideal for the discerning guest looking for a 5-star luxury holiday in the heart of the beautiful Cape Town. From luxurious spa treatments to indulgent shopping sprees at fine boutiques; 15 On Orange is an ideal spot to explore what Cape Town has to offer. 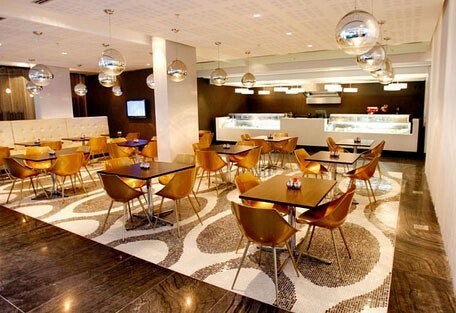 15 On Orange is situated in the heart of the mother city in the beautiful Cape Town offering 5-star luxury and elegance. 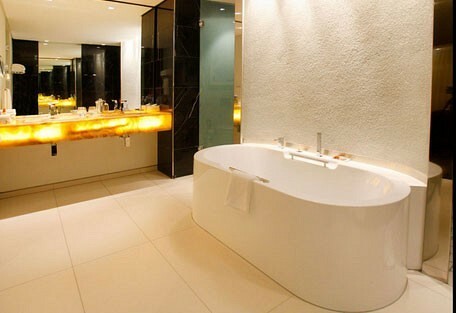 Guests can enjoy luxurious apartments with modern amenities and sumptuous spa treatments. 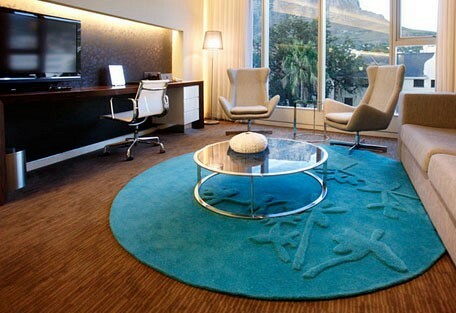 Its convenient location offers close access to all the major tourist attractions in and around Cape Town. 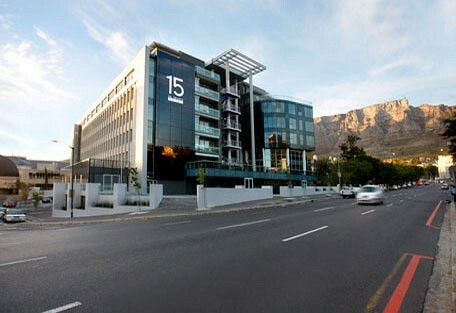 15 on Orange hotel is located at the foot of Table Mountain. Guests are within walking distance of the National Museum, the Planetarium, and the Company Gardens. 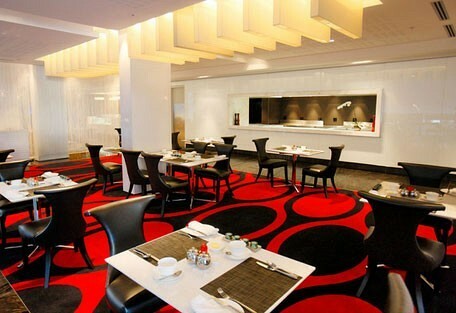 15 on Orange Hotel has won the best hotel of SA category in the Best of SA award in House and Leisure magazine in 2010. 15 On Orange is centrally located to many tourist attractions in and around Cape Town. It offers the ideal base from where guests can explore the Cape's many and varied attractions from white sandy beaches, to world class restaurants, the world renowned majestic Table Mountain, scenic drives along the coast, challenging golf courses, the Kirstenbosch Botanical Gardens and so much more.